At lunchtime in Manila, it’s a common sight to see people walk out of office buildings looking for a meal. They don’t head for any of the dozens of restaurants in the business district, instead they head for a food truck! Food trucks are one of Manila’s must-do culinary experiences. During the day, the food trucks cater to the office-lunchtime crowd, providing quick and fresh choices to people eating lunch on the run. In the evenings, food trucks attract a different kind of clientele — foodies looking for variety and appeal. Manila’s food trucks provide a round-the-world gastronomic selection – from Mexican tacos to Lebanese shawarmas, all-American burgers and fries to Japanese Filipino fusion to local specialities such as sisig, fish balls, halo halo and palamig. All delivered by chefs and entrepreneurs who have learnt to tap the demand for fresh food at popular hangout locations. Food trucks give chefs and entrepreneurs the advantage of mobility – they can move to where the customers are. 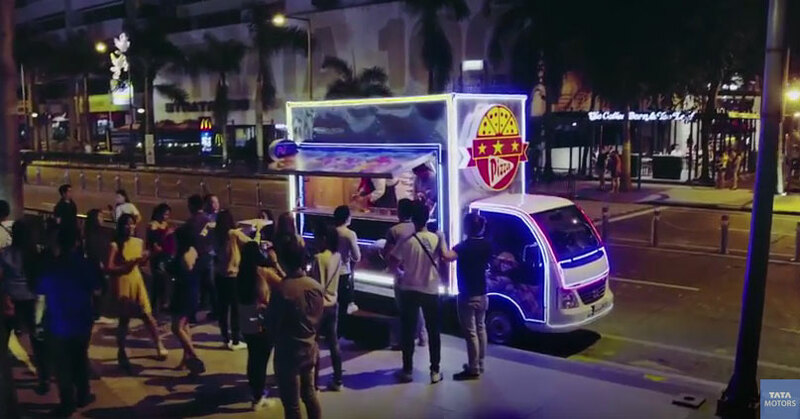 The food truck business is literally a hot business in Manila. It has evolved from ferrying and selling food on small food carts. Today jeeps, vans, small buses and light trucks have all been converted to mobile food stalls. For all its yumminess, food is a serious business. There are sites on the net dishing out advice to wannabe entrepreneurs on how to start up a food truck business; such as information on where to park, what mistakes to avoid, advice on legal permits and regulations, and many more such helpful tips. Manila’s food trucks often have regulars queuing up and many even have a fan following on Facebook. They are listed on platforms such as Zomato and Yelp. Many food trucks move from area to area and post their schedules on social media in advance! So popular are these mini-restaurants on-the-go that there are food festivals planned around them, such as the McKinley West Food Truck Festival, held in the month of October. 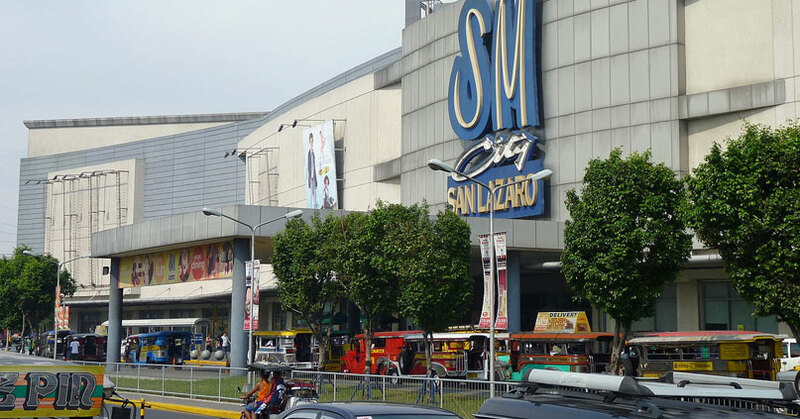 The food truck is not just a great business, it’s an integral part of Manila’s pop culture. So get going, visit a few food trucks and tell us if you want to become a food truck chef!